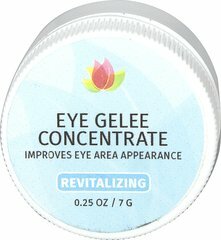 Eyes looking aged and tired? Brighten up those peepers with Lemon! 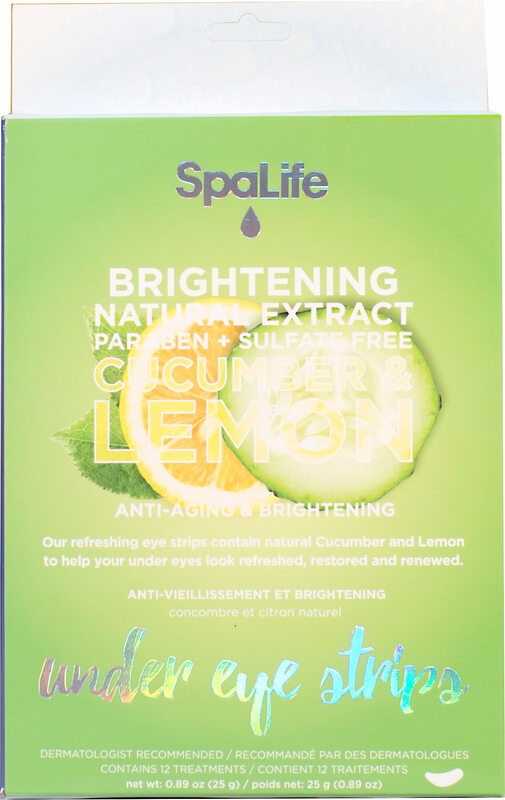 Our refreshing eye strips contain natural Cucumber and Lemon to help your under eyes look refreshed, restored and renewed. Lemon juice lightenes and brightens dark spots, while Cucumbers help re-hydrate to keep wrinkles at bay. 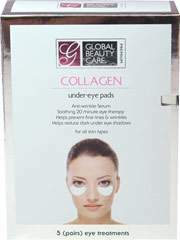 You'll be left with remarkably rested, youthful eyes.